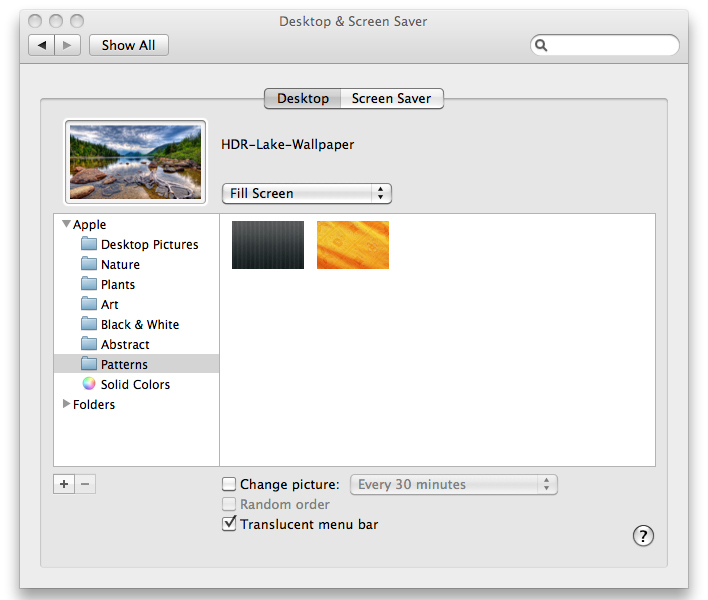 How to change your desktop wallpaper on both Mac OS X and Windows 7. 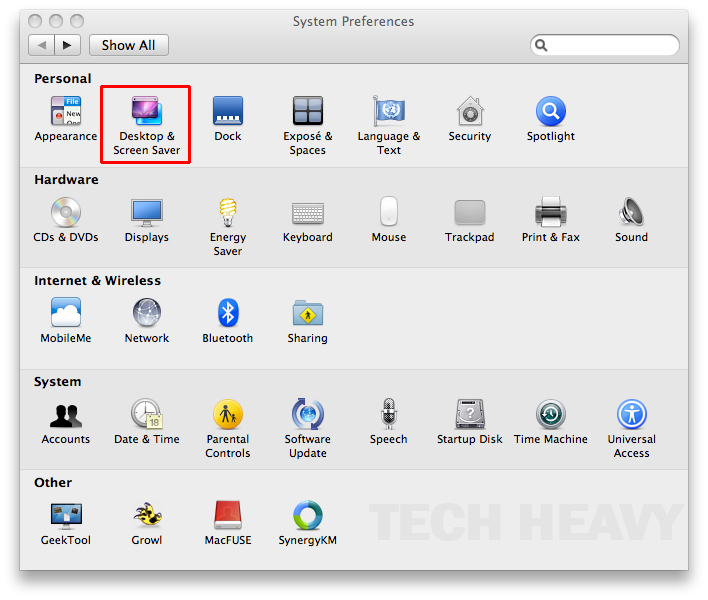 Open ‘System Preferences’, this can be found by going to the apple icon in the top left hand corner of your screen or by searching for it within Spotlight (the magnifying glass in the upper right hand corner). You are now able to use this window pane to modify your desktop wallpaper. 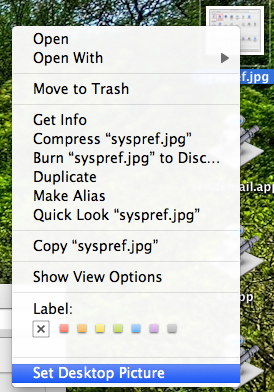 Another quick method is to find the image you wish to set as your desktop background and right click on it. You should see a menu similar to the image below, select the option ‘Set Desktop Picture’ this will instantly set your image as your wallpaper! Changing your wallpaper in Windows 7 is incredibly simple, to get to the wallpaper menu go to a blank space on your desktop and right click. 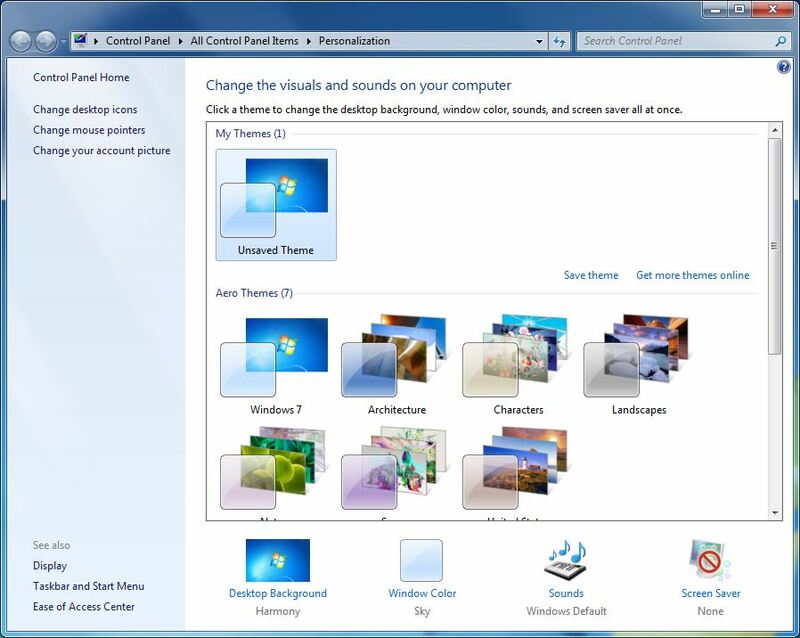 You will see a option within the menu called ‘Personalize’ click on that and you will open a window that allows you to customize your Windows theme including changing the wallpaper. Another method to get to this window would be to go to Control Panel > Personalization.